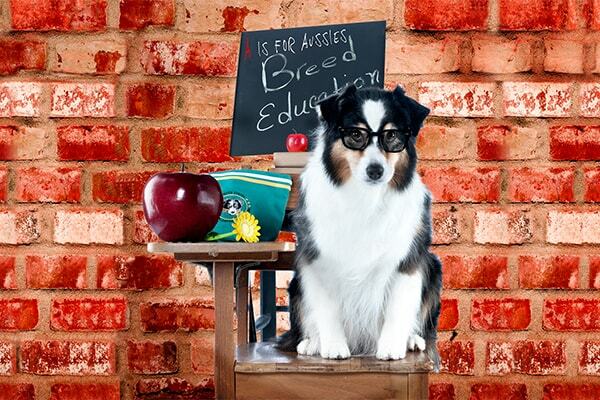 Promote education on the proper care, breeding and training of Australian Shepherds. 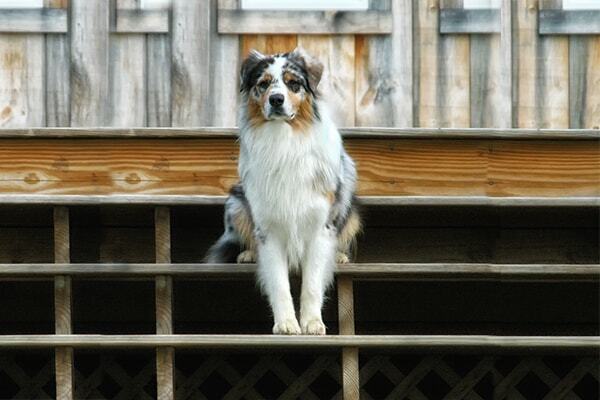 Foster and promote the rescue, rehabilitation and placement of displaced Australian Shepherds. 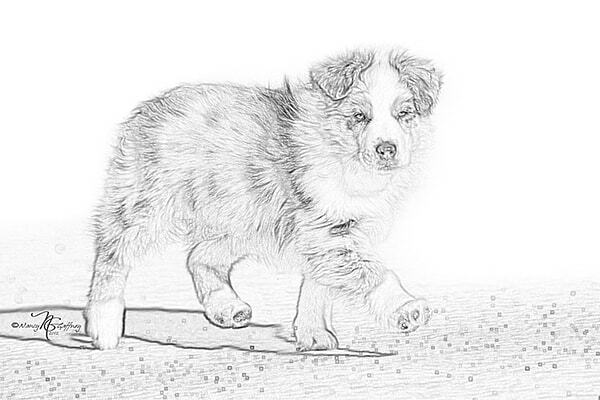 Provide college scholarships for approved Junior Handlers who exhibit Australian Shepherds. Promote public knowledge of dogs in general. Join the Fight Against Epilepsy. 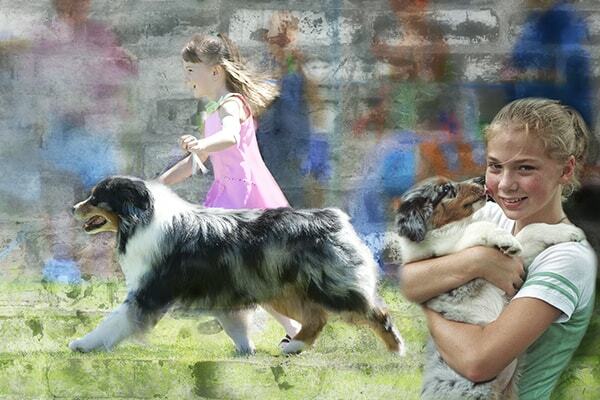 The Foundation along with the United States Australian Shepherd Association have joined the fight and pledged $25,000 to the AKC Canine Health Foundation Epilepsy Initiative. 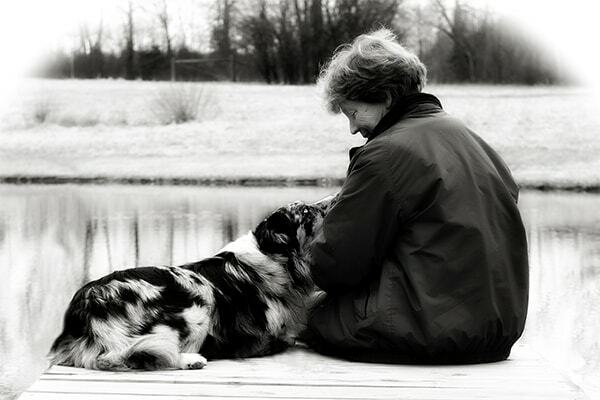 The Foundation supports canine medical research that is focused on health issues that affect our breed. 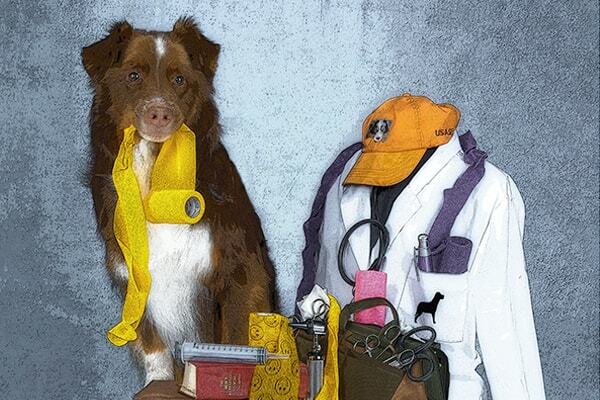 Our hope is for this research to find the answers that will benefit not only the well-being of the Australian Shepherd, but all dogs in general.